ATTN SVT/Shelby owners! 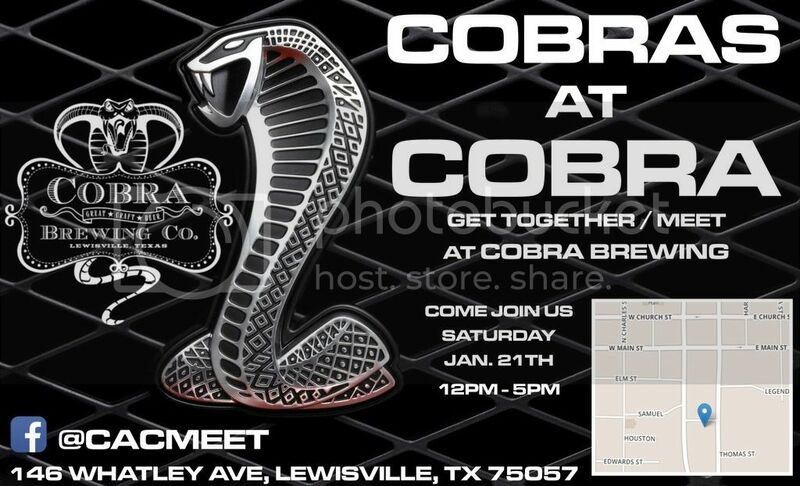 Getting together at Cobra Brewing on Jan 21st from 12-5pm. Private parking and BEER! Last edited by T800VRT; 01-13-2017 at 01:43 AM. wharz meet 4 lgbt snakes?